Ho ho ho! Welcome to another Christmas Gift Guide Edition for 2016. I hope you guys have already gotten all your christmas gifts ready because it is happening in just 2 days! Today we'll be talking about Gifts Over $50. These are gifts that are perfect for your really close girlfriends, and for the people you deem very important and special in your life. I've got gifts suitable for all women of different ages. 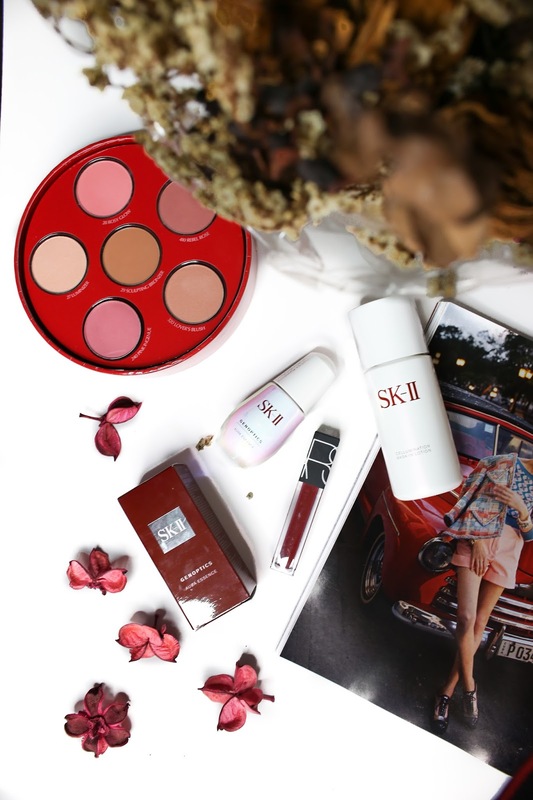 SK-II has been at the forefront for skincare for many many years and many women have sworn by their products for being very high in quality and effective. This little magic bottle here is no doubt, exorbitantly priced. But with the Pitera Infused GenOptics Aura Complex, your skin spots will be reduced, revealing a spot-less aura glow. I have been using this baby sparingly for a month now and my skin has indeed become a lot more radiant and bright. Overall, a good product if you have the budget! This has been another of my holy grail since I was introduced to the whole SK-II skincare range. Use this before you use your toner, then follow up with the Facial Treatment Essence and you'll get that extra boost! My skin felt a lot more radiant and bouncy with no residue after. Contour, highlight and glow with this cute baby. The must-have stocking filler contains 6 Pure Colour Envy Sculpting Blush powders in multi-dimensional, universally flattering shades with an ultra-silky, refined texture. Sweep on for instant radiance and sculpted definition. 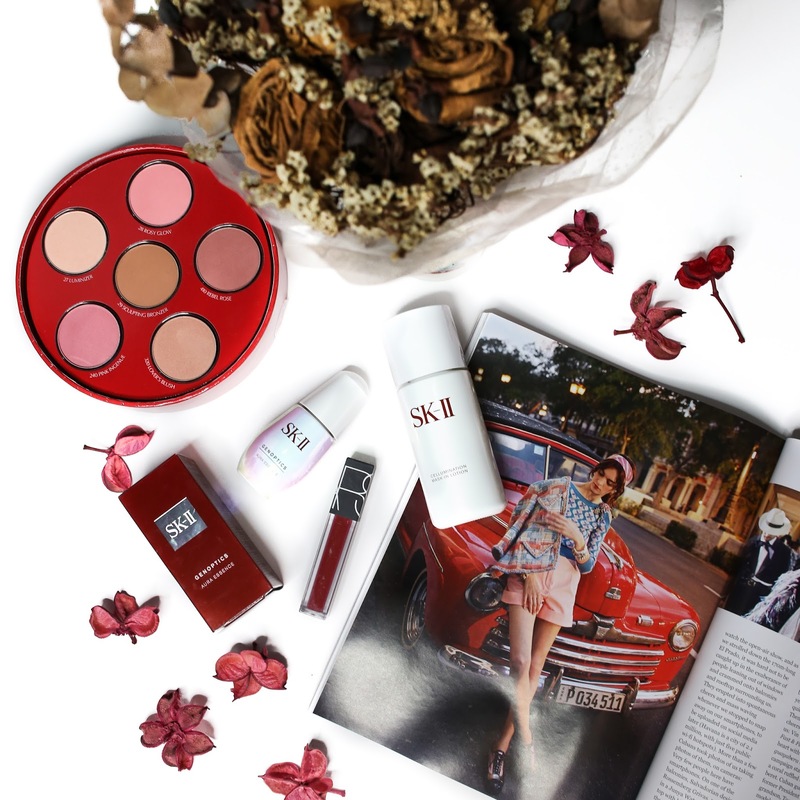 With this, you probably won't need to buy anymore blushes for the next year, you're all set with all these flattering colors that would suit every skin tone! Nothing will go wrong if you get a girl this eyeshadow palette. 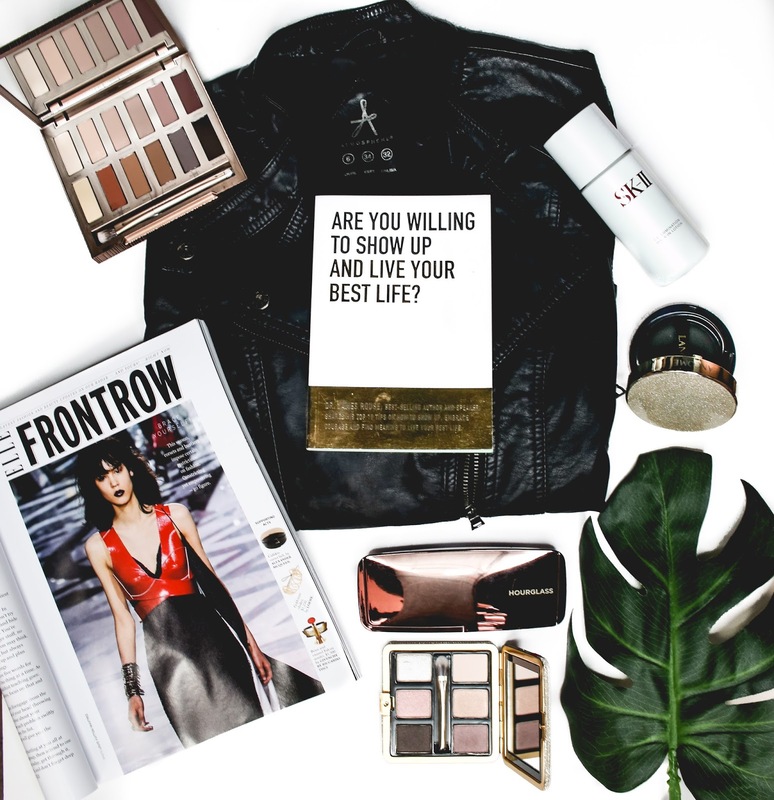 Everyone knows how highly raved these eyeshadows from Urban Decay are, and once you try it, you won't look back. They are so highly pigmented, creamy and very blendable. The Ultimate NAKED Basics houses 12 different matte eyeshadow colours suited for every season. Looks are endless with this one over here and I personally like to use it for the end of the year seasons. My personal faves are Lethal and BlackJack - these 2 shades are perfect for an easy smokey eye! But no regrets really. A palette like this can last for months and months, years even! So if you're into that soft, flawless, glowy look, this is the perfect gift. Note that this is not a highlighter, nor a setting powder. I use it like a finishing powder (yes, excessive I know) and it makes you look so HD and airbrushed. 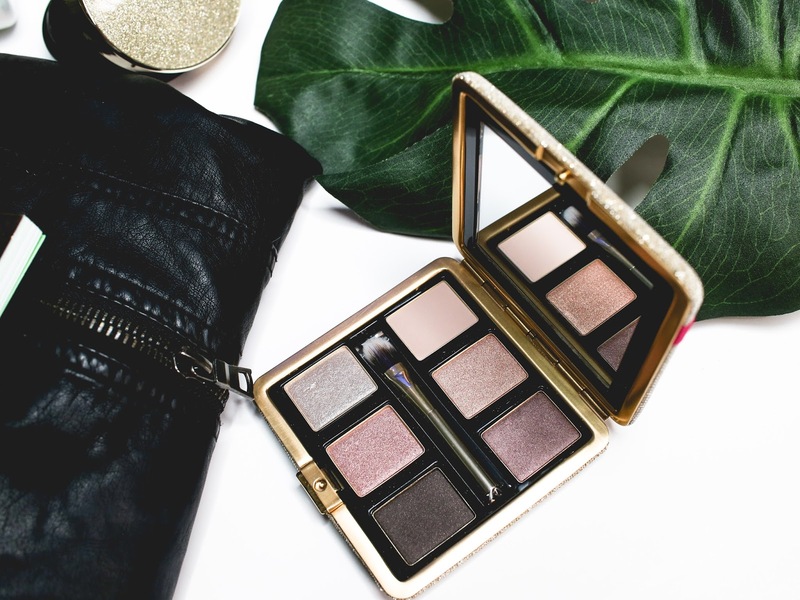 I included this limited edition eyeshadow palette because it has been in my purse for the whole month! I literally have been using this every day for touch ups and for shoots, these shadows are beautifully glittered, but like the Lancome lady, it is subtle and elegant. I hope you guys enjoyed the series!